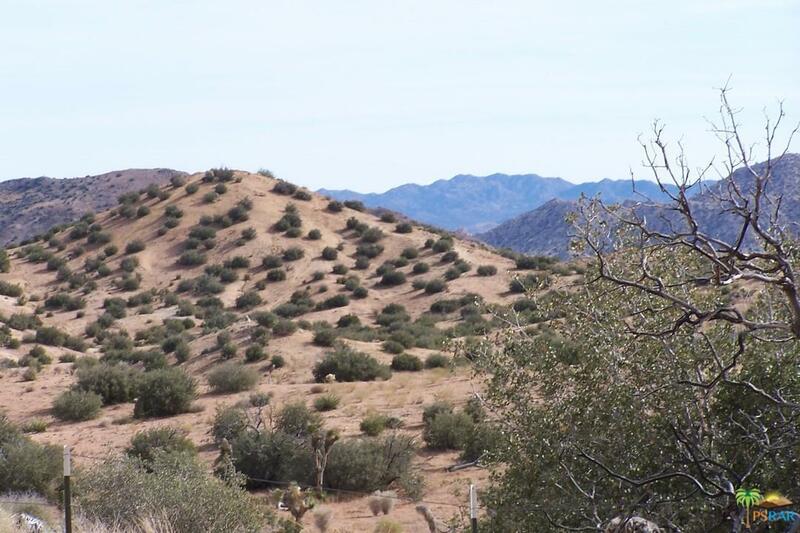 This is 1.24 acres of land directly across from the Pioneertown Preserve, It is like being in the preserve. 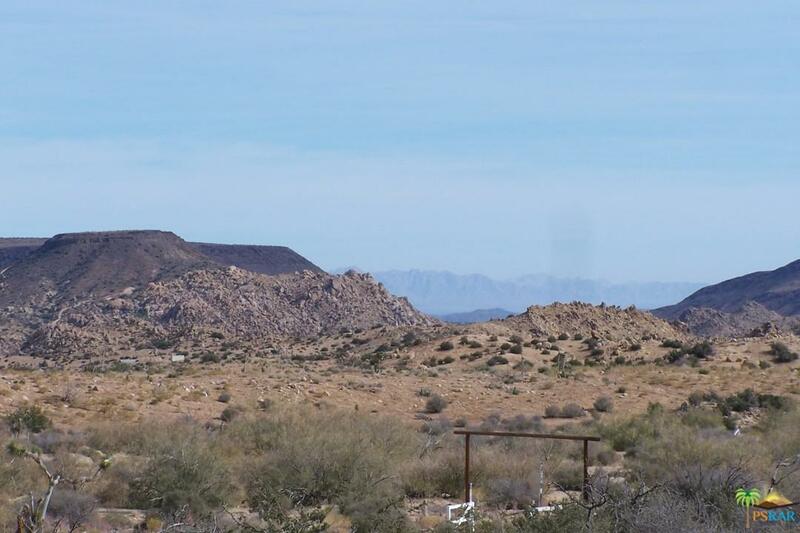 The Views are wonderful of the Surrounding Hills and Buttes. There is power on Rimrock Road or just go green with a well and solar. Build that ranch and enjoy the quiet. 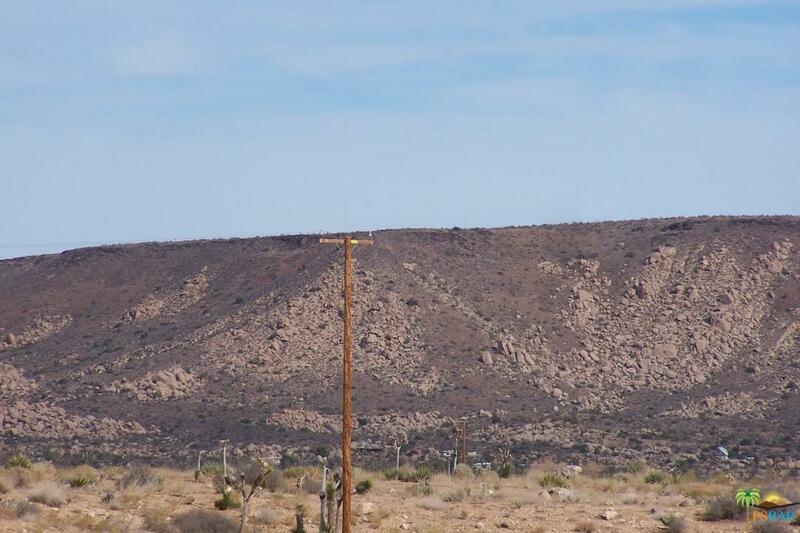 It is just a short drive to the famous Pappy and Harriets in Pioneertown and just a little further to downtown Yucca Valley for all shopping and eateries. 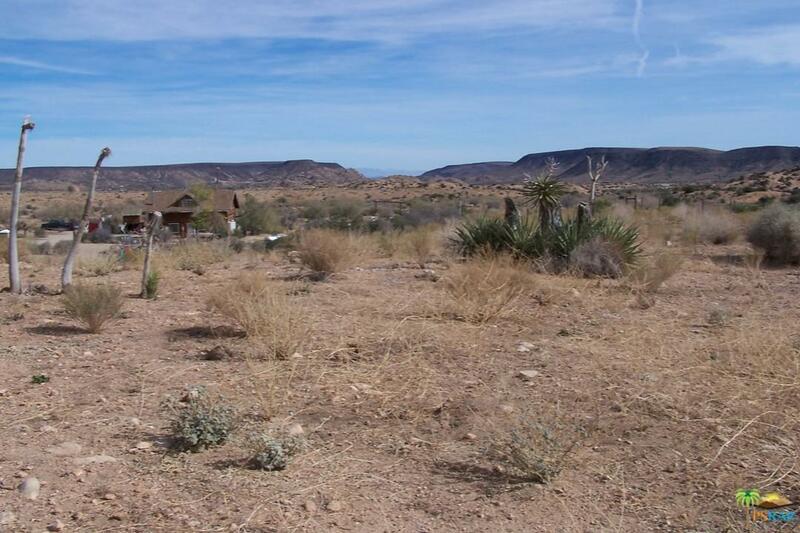 There is another 1.24 acre next to this one that is also for sale for the same price. Make an offer for both. Don't Wait - Call Now!! Sold by Faisal Alserri BRE#02053133 of Sharon Rose Realty, Inc..